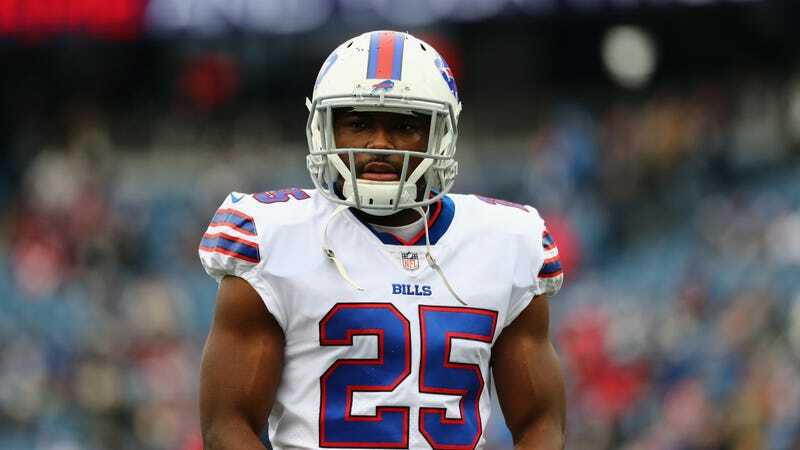 Police in Milton, Georgia, have released the incident report for the robbery at LeSean McCoy’s home, where his ex-girlfriend, Delicia Cordon, lived. Cordon said yesterday, through her lawyer, that a man broke into her home, demanded she give him jewelry that McCoy had given her, and beat her up, leading to the photos posted on Instagram of her heavily bruised face. The report doesn’t add many new details. It does confirm that police were called to the home shortly after 3:15 a.m. on Tuesday to respond to a burglary in which two people were physically assaulted. Their injuries aren’t described beyond “non-life threatening,” and the report says the investigation is ongoing. The burglary is classified as “residential no force,” which matches what the lawyer’s statement said about there being no signs of forced entry. The weapon used is listed as a firearm. The document also shows that a lot of officers responded to the call. Here’s the list from the report.